When moving to another country, there are many new impressions that you are exposed to and various new processes you have to face and cope with. In addition, there might a language barrier to deal with. Or maybe you have lived here for a while but administration and its correspondence are still quite tricky? To be sure to get your official document translation correctly, get support and a translation in Hamburg and Germany-wide, either with a simple call, summary or traditional translation. Lost in Translation? Official document translation for you! 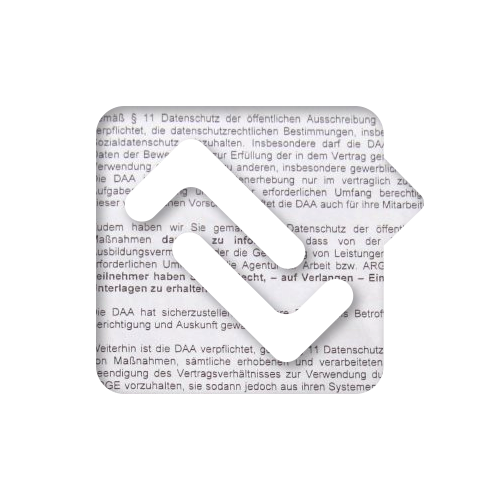 Typically, you want to know what your apartment or work contract contract says and means, and probably what information to put into the “Fahrerlaubnisbehörde” form, to get your driving license. Further, it is especially relevant to distinguish which official document is important and needs immediate attention and which doesn’t. Since it is perfectly normal to be lost from time to time – get our help today. We support your translation in Hamburg and Germany – wide. Lost in Translation in Hamburg is your partner to help you with all your translations. We want you to be comfortable in Germany and enjoy living here. Therefore, if you have an official document that needs a translation – let us translate it for you. While offering a classic translation, you can also book a telephone call to explain your document or request an executive summary – your choice how you want your communication to be handled. Finally, if you have filled in the form online and have chosen the type of document and the deadline – you can upload your document and we will send an offer to you. Depending on the size of the original document, almost all translations of your communication can be done within 24 hours and even faster if the phone explanation is selected. We are looking forward to your request –send your translation in Hamburg or Germany-wide now. Let us help you getting un-lost in translation! Looking to get your translation in Hamburg and Germany-wide done? Let us know what your document type, deadline and everything else important here .